HRD and training professionals, leadership and management development trainers, who wish to add value to their programmes with bespoke, branded and highly professional 360 Degree Feedback. 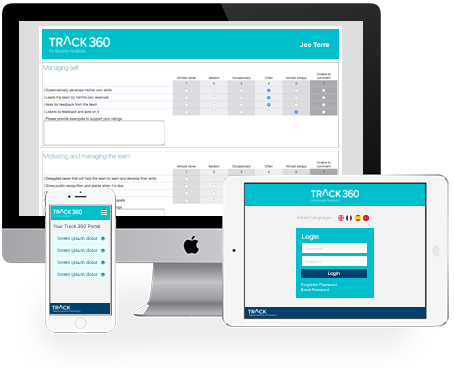 Empower 360 Fully-managed provides an online system and service for running 360 Degree Feedback assessments. The Empower toolkit delivers branded, bespoke 360 and includes 360 design if required, plus advice and support with communication and implementation. Empower 360 Self-managed is available to run 360 in-house. As well as access to the system via an easy to use Dashboard, we also provide support, training and resources for 360 implementation.